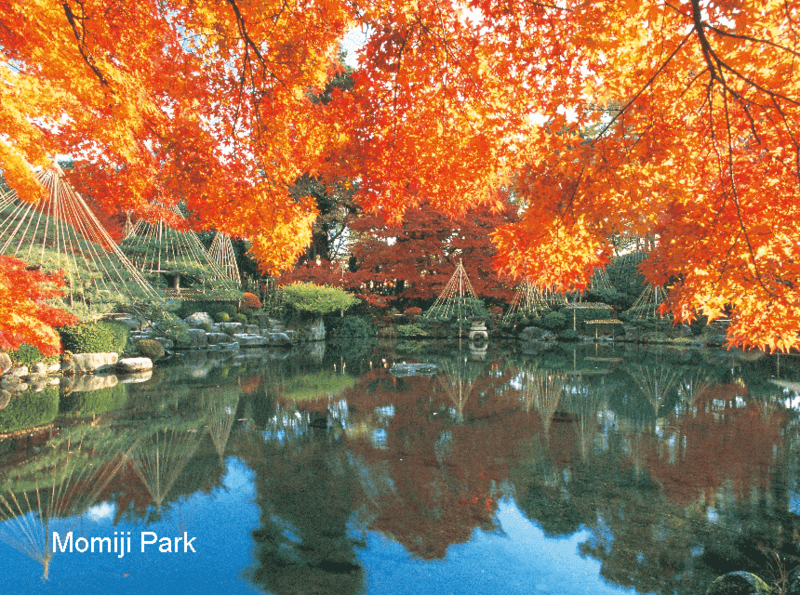 the capital of Yamagata prefecture in Tohoku area is the city to enjoy the changes in the seasons. Enjoy short films about Yamgata’s seasons! 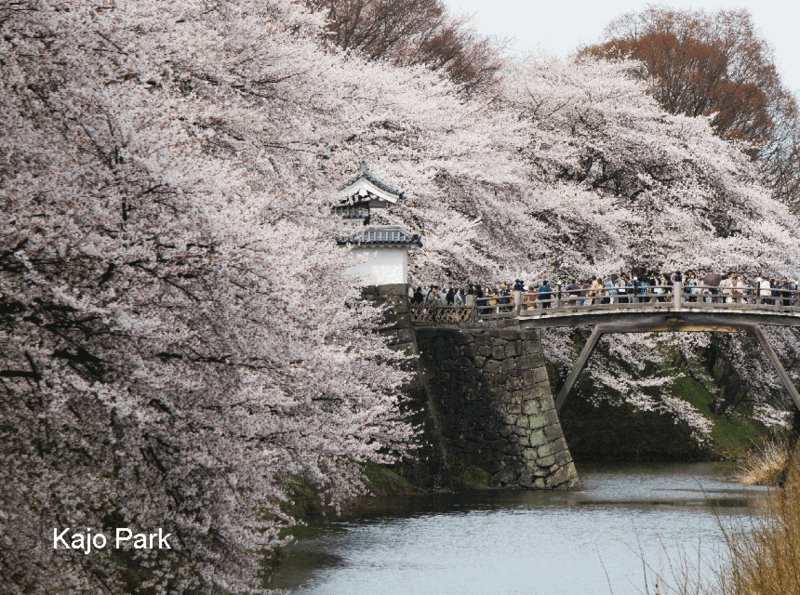 You can have a short trip to Yamagata through short films of each four seasons. 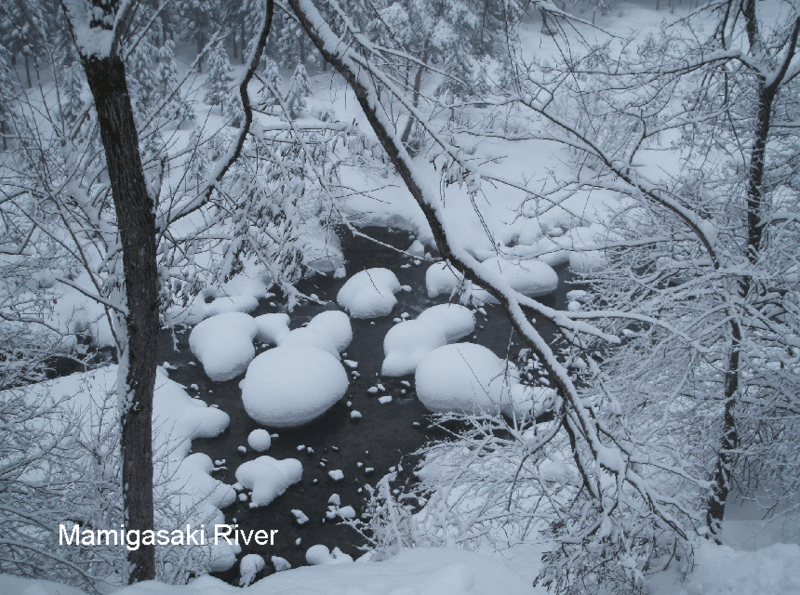 Please click HERE to enjoy Yamagata’s beautiful scenery. A 2.5 hour bullet train ride from Tokyo station, you will arrive at Yamagata station. If you travel by air plane, please take a shuttle bus from Yamagata Airport to Yamagata station. If you travel from Sendai city, there are many highway buses running to Yamagata city. 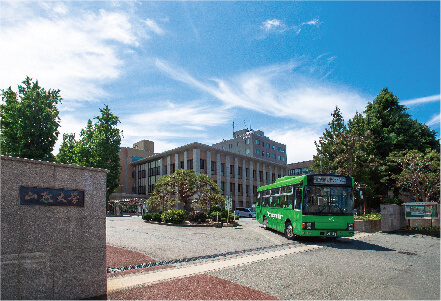 To travel central part of Yamagata city, it is very convenient to use community bus called “Beni-chan bus”. It only costs you 100 yen to take you to any of its bus stops. Please refer to the link for its time schedule. 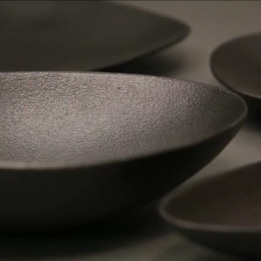 Yamagata is blessed with various creative industries. 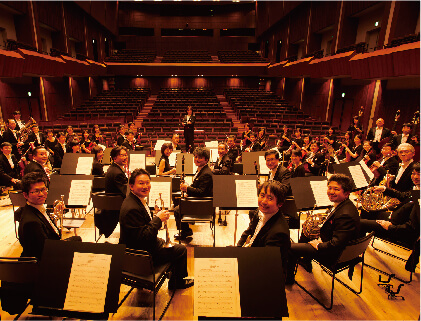 The first professional orchestra in northeastern Japan, the Yamagata Symphony Orchestra annually holds 80 concerts,inviting world-famous musicians like Radek Baborák. They actively hold school concerts to educate young generations through music. 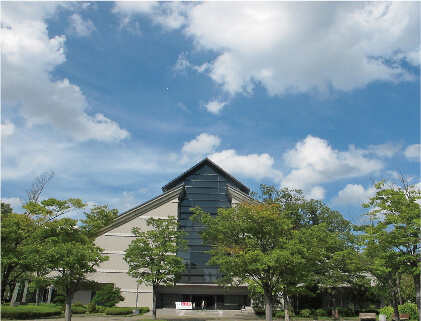 The Yamagata Museum of Art is famous for its collection of over 2,000 works including designated tangible cultural prosperities and a valuable collection of modern French paintings, including works from Monet and Renoir. It annually holds eight different exhibitions like the Nizo Yamamoto Exhibition, a well-known anime art director and background artist for Studio Ghibli films. 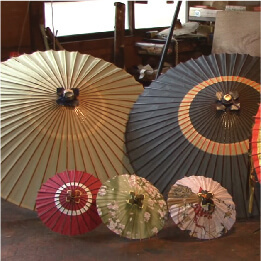 Yamagata is home to a lot of traditional crafts, some dating back over 900 years. 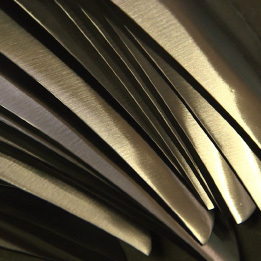 Yamagata iron castings, Yamagata Buddhist altars, Yamagata forged blades, Hirashimizu potteries, Kokeshi dolls, Paper umbrellas, Wooden partitions, Japanese lacquerware, Papier-mâché, and Rattan crafts. 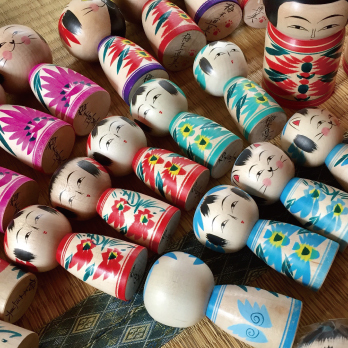 to discover attractions of traditional crafts in Yamagata City. 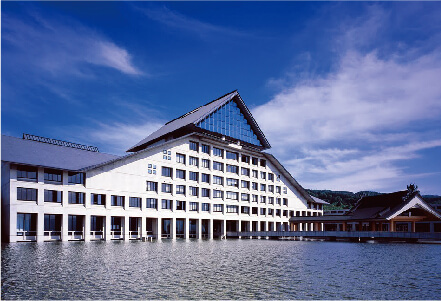 The four-year art university Tohoku University of Art and Design was established in 1992, co-funded by Yamagata City and Yamagata Prefecture. While around 250 students are enrolled in the film course, many of its alumni are active not only in the Japanese film industry but were also acclaimed at international film festivals. Transforming Yamagata into a city of art, the university is the host of the Yamagata Biennale, a festival for contemporary art, which takes place downtown. The Yamagata University was established in 1878. It offers courses in film studies at its Faculty of Humanities and Social Sciences and became the first university in northeastern Japan to create a Culture and Representation major. Its Film Culture Research Centre Institute publishes film-related books. 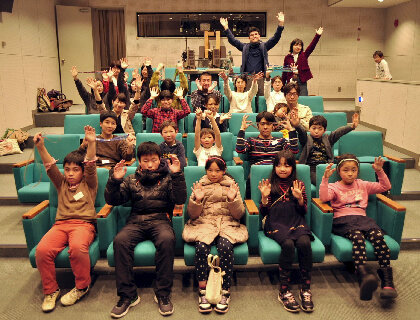 Yamagata citizens are actively engaged in FILM in various ways. Many community groups regularly organize screening and filmmaking activities to share movie experiences. 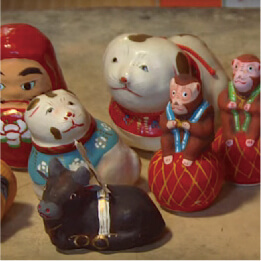 In five years, four films were produced and presented in Japan and the world (refer to the movie “Reviving Recipes”). 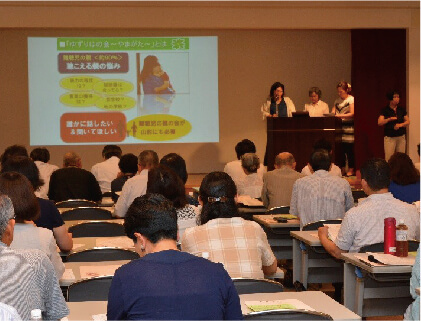 To provide financial support for such activities, Yamagata City established the Yamagata Community Fund in 2005. 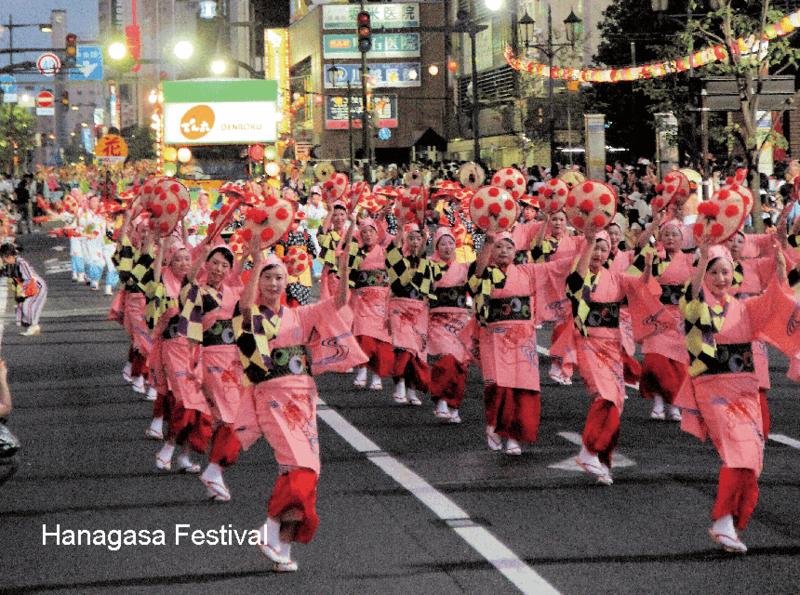 To commemorate the designation of Yamagata as a UNESCO Creative City, the Yamagata Creative City of Film Fund was established in 2017 through citizens’ donations.